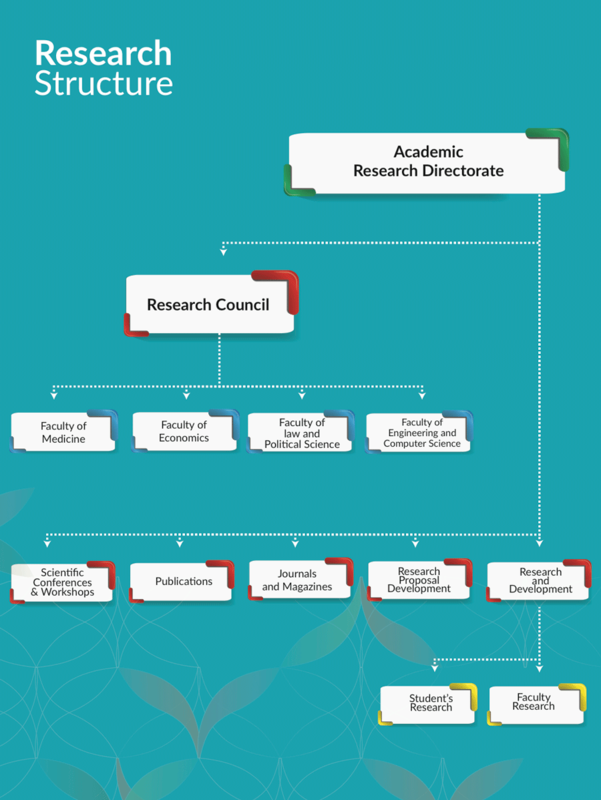 • Helps the Research Management at Kateb University evaluate achievements against goals and objectives set for the department. • Finding possible solutions for hurdles faced during implementation of research projects. • Evaluation and providing suggestions regarding problems that the Board of Directors, Chancellor, Deputy of Academics have shared with the Research Management Unit. • Decision making regarding bringing in new research projects from organizations and centers, to Kateb University. 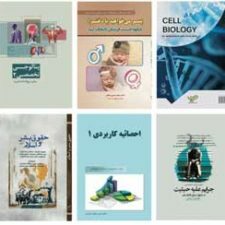 • Encouraging Scholars and Researchers for doing more research work and translation and also the publishing of more scientific knowledge. • Planning for capacity building of Kateb University Professors and providing learning and research opportunities for KU Faculty Members. • Evaluation and solution providing regarding translation and improvement of Text-Books. • Monitoring and Reporting to the Chancellors office of quality of research and research activities done by the research team. • Monitoring the Publishing process and progress.